Violin making is not about creating an instrument. It's about creating art, beauty, and passion. Welcome to Germantown Violin... Offering you more than an instrument. The art of making violins comes with the desire to create passion, not just a beautiful piece of wood. 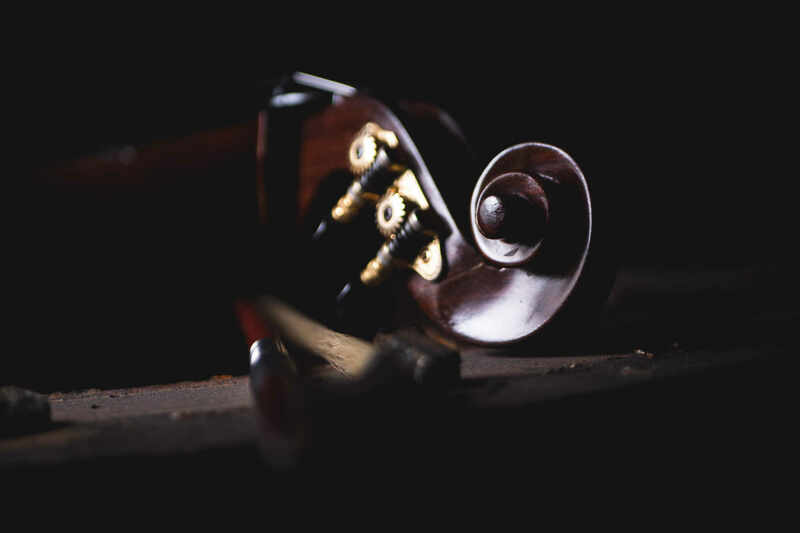 Since 2002, we have been working hard to produce emotionally captivating music by means of our handcrafted violins. Our staff of trained professionals are here to provide excellent material quality, but more importantly, excellent sound and music. Your one stop shop for wholesale stringed instruments. Check out our inventory! As the founder of this company since 2002, I have been on a journey to provide quality musical stringed instruments to professionals and students nationwide. I graduated a violin making school in 1997, and I have since been increasing in my skills and ability to professionally manufacture and import stringed instruments. 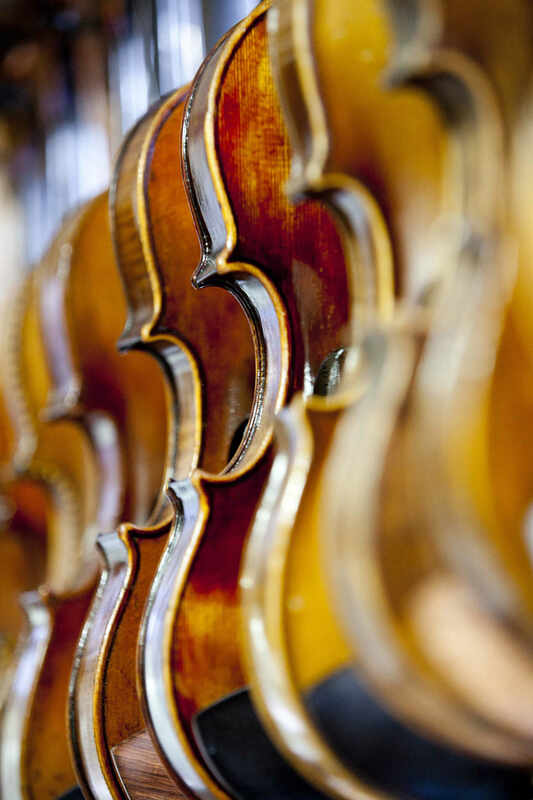 At Germantown Violin, we perform all final inspection, setup and shop adjustments in the US. Our many years of service in this field has shaped us to reach a level of quality far superior to our competitors. Come visit one of our retail sellers and experience the elegance of our violins.